Jacquelin de Leon is an illustrator and comic artist currently located in San Jose, CA. She graduated with a BFA in Illustration and entertainment design from Laguna College of Art and Design. Since graduating in 2015 she has become an illustration brand, self publishing multiple books and working full time to produce for her online shop and her youtube channel. Her work is vibrant and comes to life on the page (or screen) whether she is working with watercolors or digitally. She focuses on mood and emotion when working, and loves to interpret music in her illustrations. She also works with many issues like gender equality, racial diversity, and self esteem in her comics and stories. 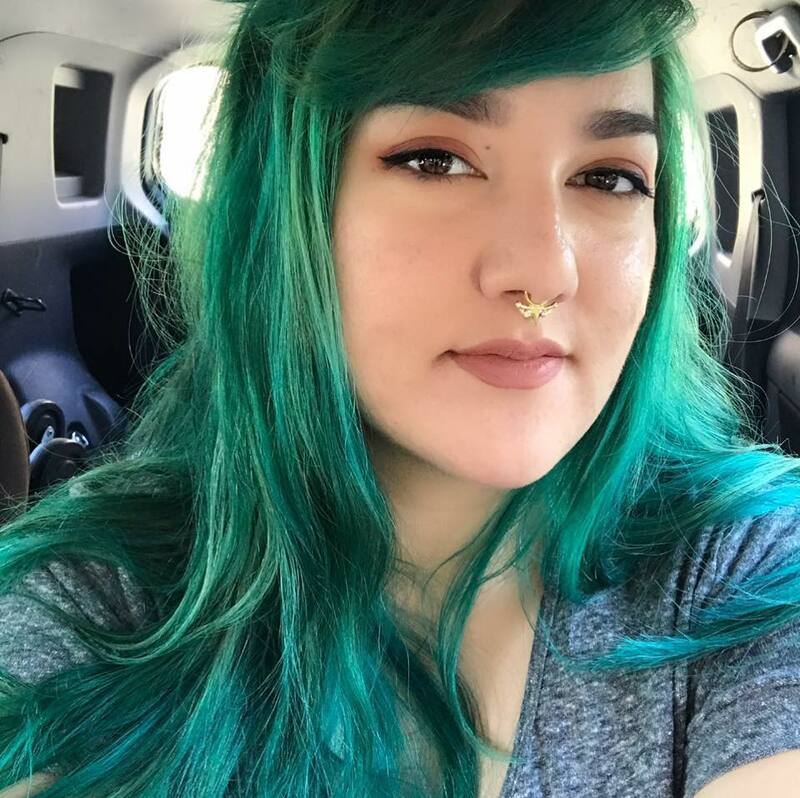 When not working on major projects, her favorite subjects are vivid and magical mermaids, sultry witches, and tattooed punk girls with colored hair. Jackie's favorite things are strawberries, swimming, cats, lime hot cheetoes, and the colors teal and olive green. Hello! Please feel free to contact me with any questions, just be sure to check my F.A.Q. above just incase I have answered it already! If you have business inquiry, just know that I am not taking commissions currently, but if you have a large freelance project please contact me via email. Thank you!